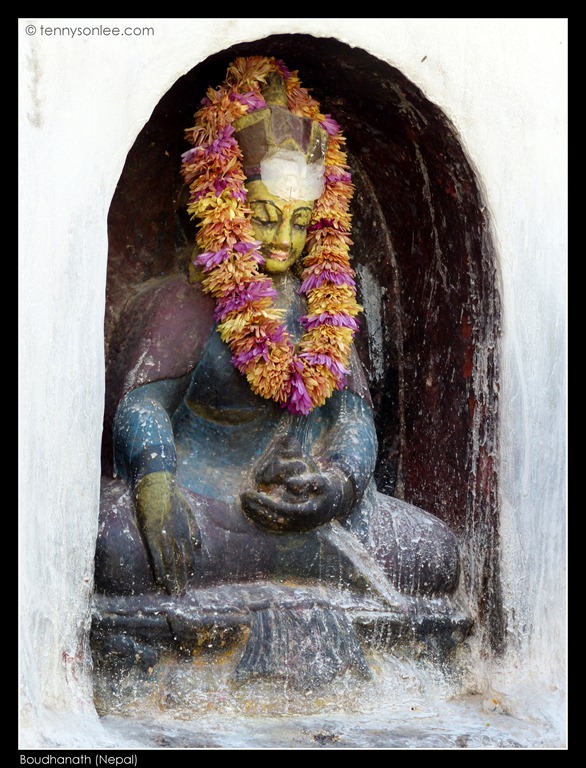 Because the location is situated at the center surrounded by Himalayan mountains, the stupa is believed to have sacred natural energy. 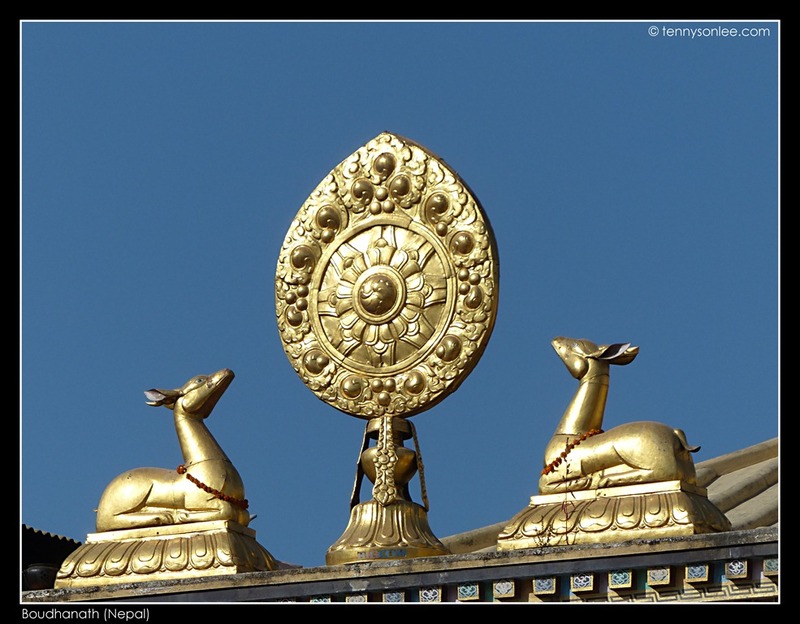 The symmetric dome of the stupa is ~120m in diameter and 43m tall. Beneath the dome has a terrace of 108 deities. 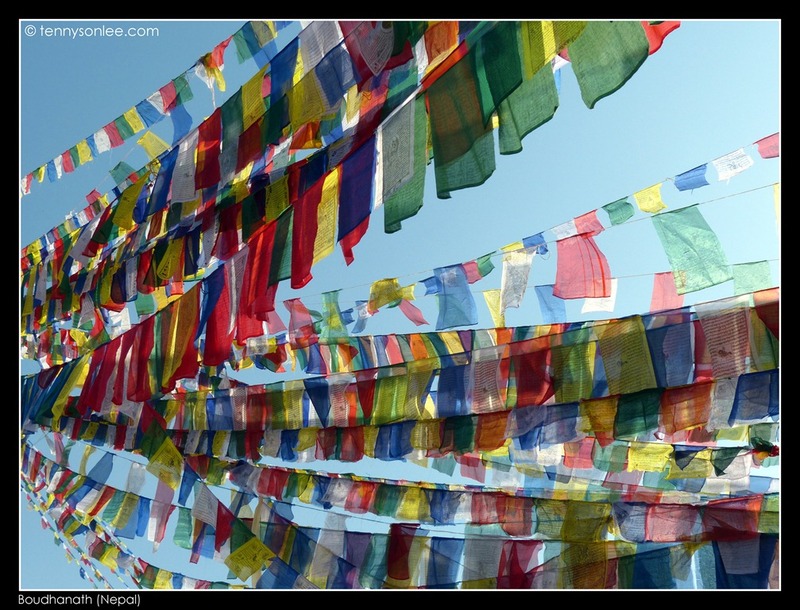 Pilgrims and worshipers made their prayers in clockwise direction. 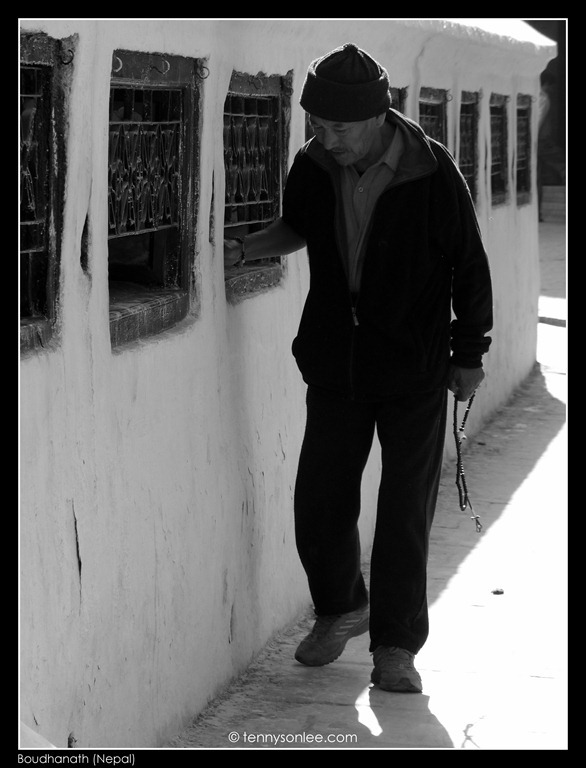 Turning the prayer wheels (mani) fixed on the wall and reciting mantras. 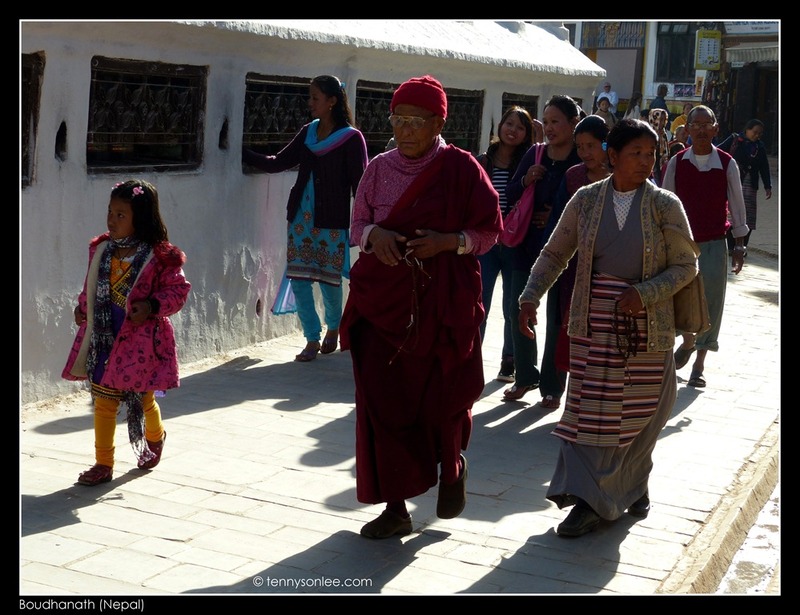 Most of the devotees are from the Tamang community. 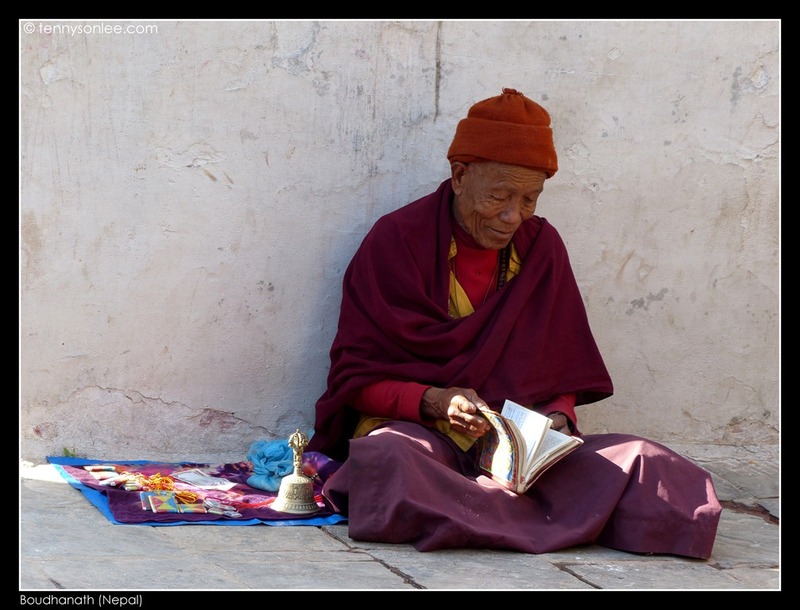 I saw many people that dressed that Tibetans. 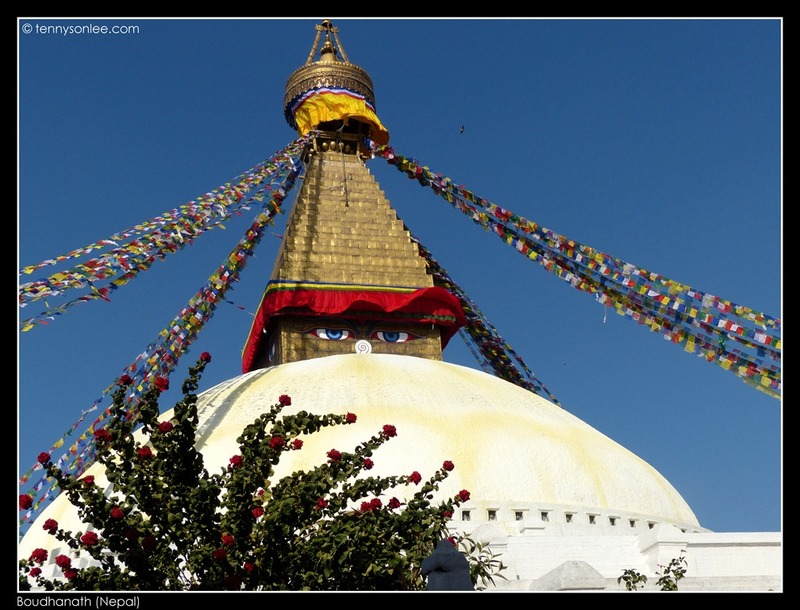 The origin of the stupa remains a mystery but many interesting legends and stories related to Boudhanath. 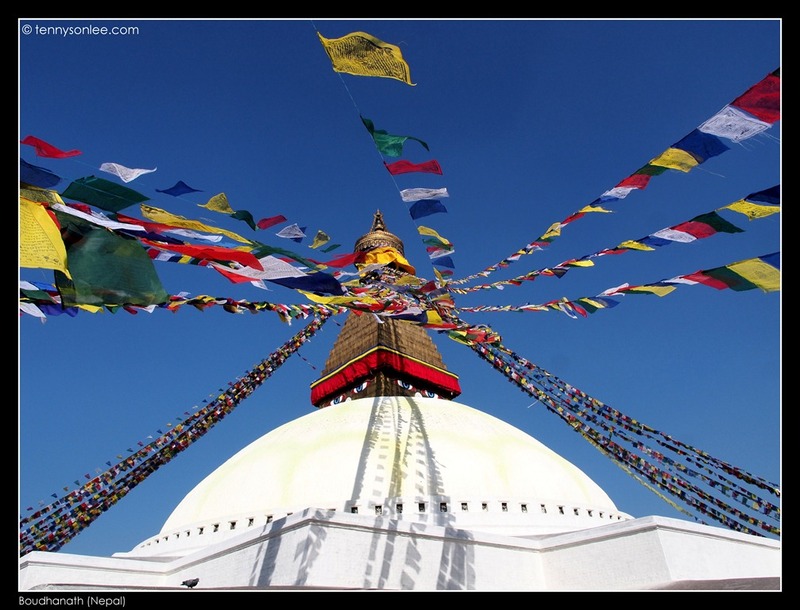 General believe that the structure started as smaller stupa since 15th-16th century and developed to today’s scale. 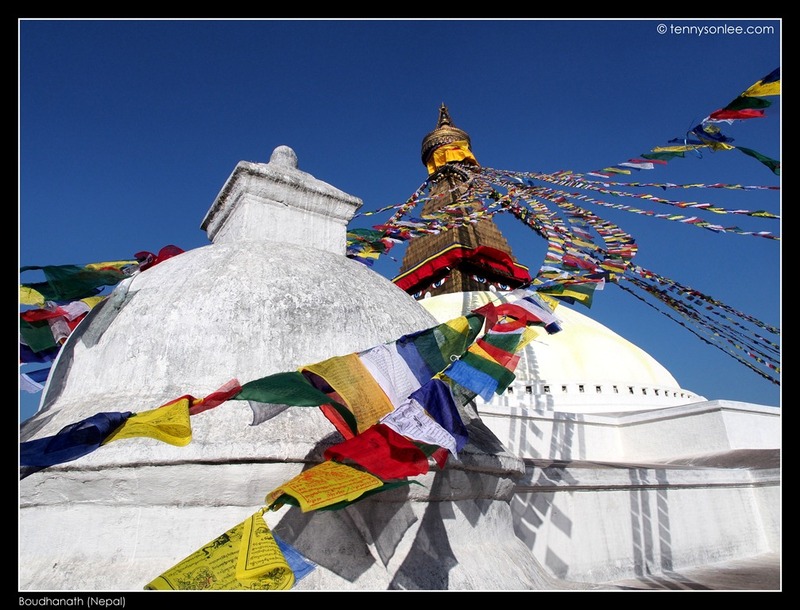 There is a circular row of multi-storey shops surrounding the stupa in circle. 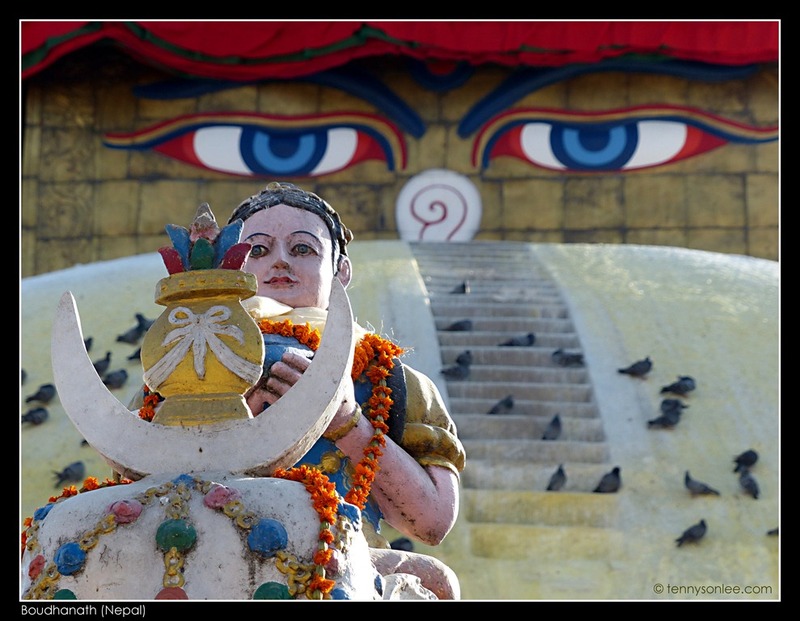 If you are passing by this part of Kathmandu, it is worth making a visit to the holiest Buddhist site in Kathmandu. This entry was posted on November 18, 2012 by Tennyson. 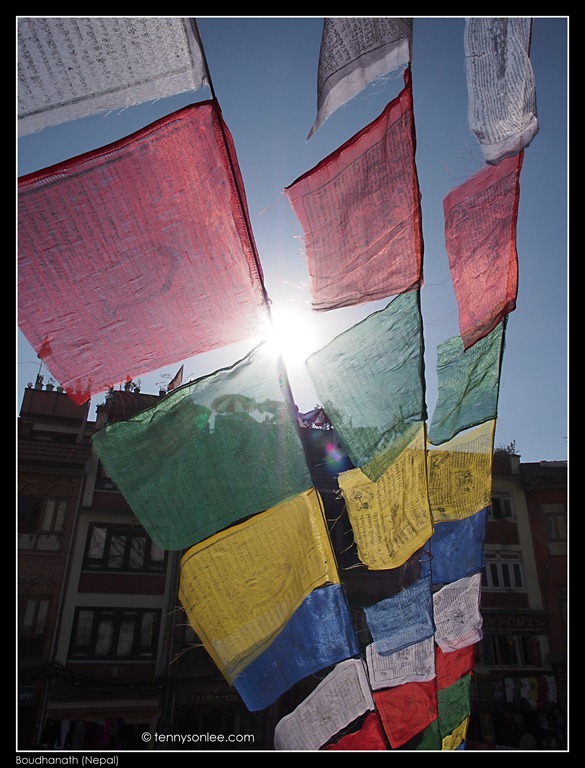 It was filed under Culture and Religion, Kathmandu, Nepal, UNESCO Heritage Site and was tagged with Boudha, Boudhanath, Buddhist, mandala, stupa.